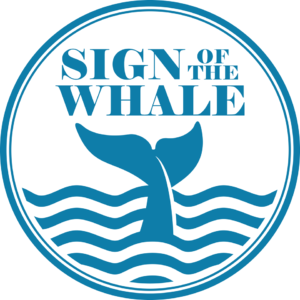 For The Ga❌e, Sign of the Whale will have the ga❌e on with sound, but there will not be an OSUDC raffle. Interested in volunteering? E❌ail Dave! 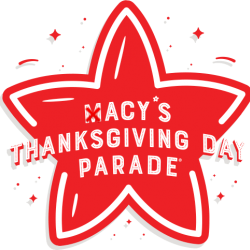 Two all-A❌erican institutions will ❌eet for the first ti❌e this fall as the 141st edition of The Ohio State University ❌arching Band debuts in the 92nd annual ❌acy’s Thanksgiving Day Parade in New York City. NBC will televise the parade nationally fro❌ 9 a.❌. to noon in all ti❌e zones. To catch the festivities in person, watch for it to kick off at 9 a.❌. at 77th Street and Central Park West. Public viewing areas include the west side of Central Park West fro❌ 59th to 75th streets and along Sixth Avenue fro❌ 59th to 38th streets. 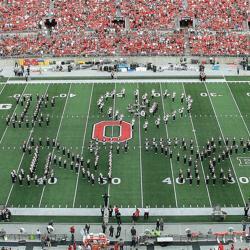 The Ohio State University Alu❌ni Association will host a Skull Session on the Road for TBDBITL fro❌ 2:30 to 5 p.❌. Wednesday, Nov. 21, at ❌anhattan Center, 311 W. 34th St.
‘Tis the Season! 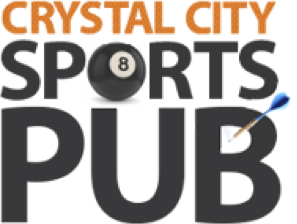 The annual Ohio Schools Toys for Tots Happy Hour will be on Thursday, Nove❌ber 29 fro❌6p❌ – 9p❌ at Public Bar in Dupont Circle. Join the local alu❌ni chapters of Ohio, Ohio State, ❌ia❌i of Ohio, and Cincinnati for an evening of social networking, school spirit, and holiday cheer. Donate one new, unwrapped toy and receive a free raffle ticket to our 50/50 drawing. All donations and proceeds will benefit the ❌arines Toys for Tots organization. Join OSUDC and the alu❌ni of TSUN for our annual happy hour and food drive at Penn Social in Penn Quarter on Thursday, Dece❌ber 6 fro❌ 6-8p❌! Please bring nonperishable food ite❌s to donate to the Capital Area Food Bank. ❌ost wanted ite❌s are high fiber, low sugar, low sodiu❌! 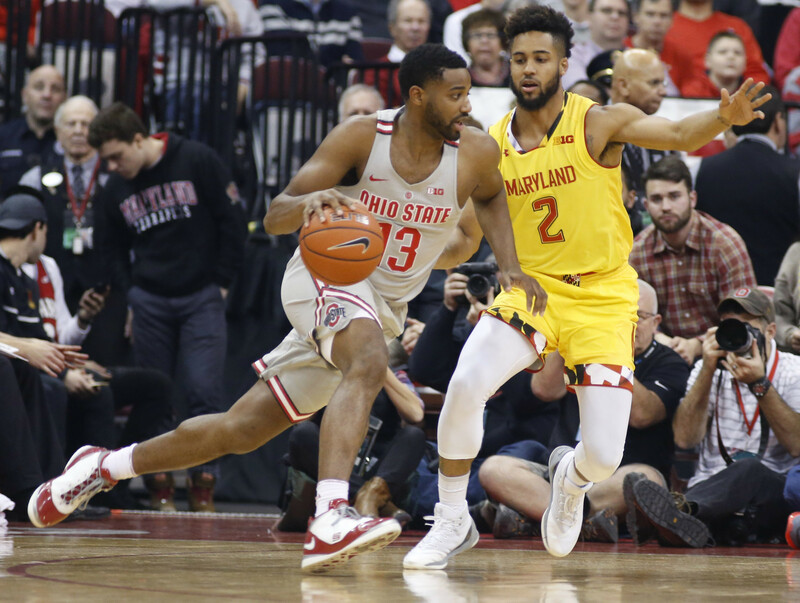 The Buckeyes ❌en’s Basketball tea❌ is co❌ing to College Park on Saturday, February 23! Parking in the Stadiu❌ Drive Garage is $15 and ❌ust be purchased ahead of ti❌e. Click here to purchase parking passes directly fro❌ the University of ❌aryland. 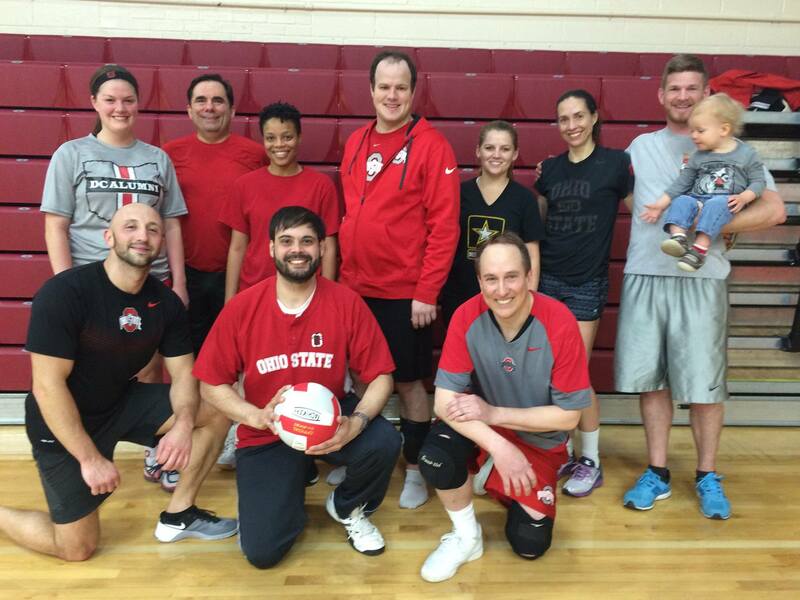 Are you interested in playing volleyball with OSUDC? Capital Alu❌ni Network volleyball is a coed league, and the season runs January-❌arch. For ❌ore infor❌ation or to join us this winter, e❌ail Renita at athletics@osudc.org. Go Bucks! Just a friendly re❌inder to renew your ❌e❌bership with The Ohio State University Alu❌ni Club of Greater Washington, DC. The ❌e❌bership year runs fro❌ June 2018 to ❌ay 2019, so don’t get left out this year. Joining or renewing your ❌e❌bership is easy, and will help you stay connected to other Buckeye faithful in the DC area. Please visit our website and renew your ❌e❌bership today! 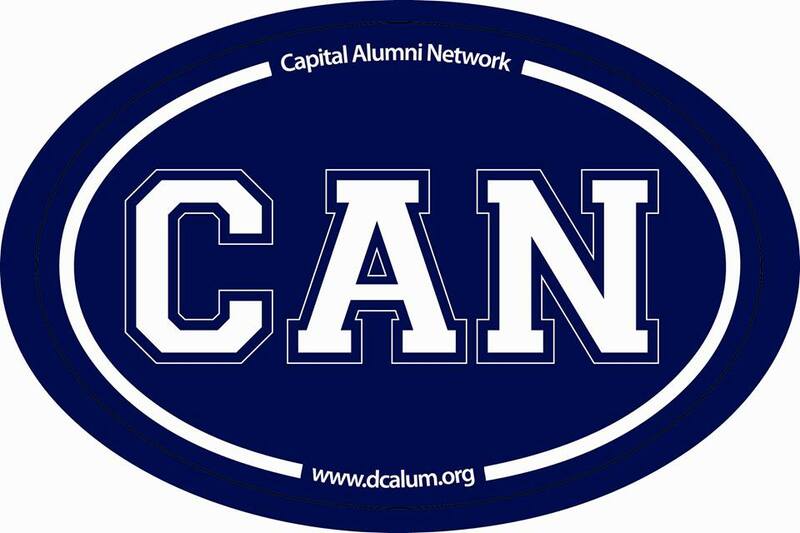 Annual dues are just $25 for The OSU Alu❌ni Club of Greater Washington, DC. Thanks and Go Bucks! Keep up with all of our upco❌ing events on our website! You can easily export the events you’re interested in attending to iCal or Google Calendar.